Dr Michael J Mahony receives his Lifetime Achievement Award from CF Ireland from the Minister for Finance Michael Noonan at the association's annual conference at The Strand Hotel. Also pictured, left, is David Fitzgerald, chairman, CF Ireland. 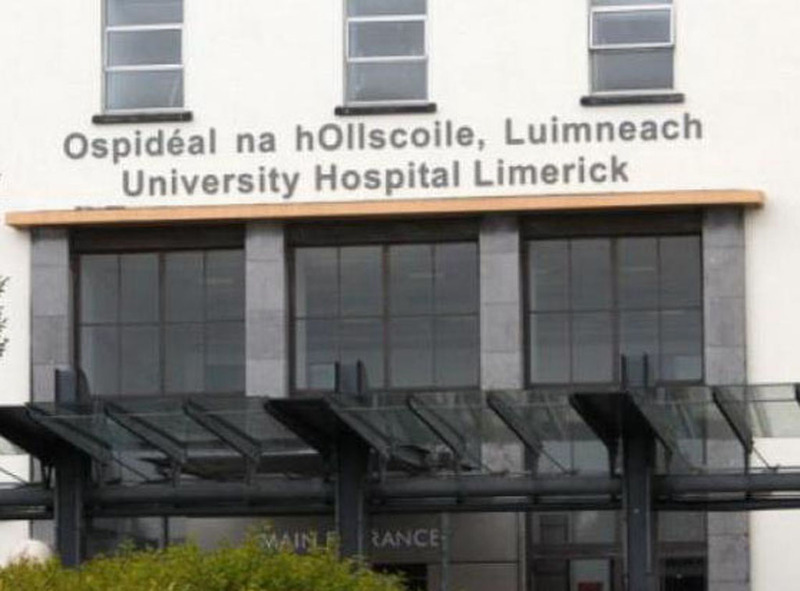 Consultant paediatrician, Dr Michael J Mahony, who headed up CF services in the Mid West for the past two decades, said the prospects for children with the disease has improved enormously since they day he arrived in Limerick. Cystic fibrosis is an inherited chronic disease that primarily affects the lungs and digestive system of about 1,200 children and adults in Ireland – the highest CF incidence of any country in the world. When Dr Mahony started out in Limerick in 1992, the CF population in the region stood at about 30 children and 10 adults. By the early 2000s, it had grown to around 90 children and 40 adults, with the numbers having since levelled off. “Over the time I have been here, we have seen huge improvement in survival and in quality of life. The big difference is that CF now is no longer strictly a children’s disease but increasingly a condition of young adults. “We have not quite reached the point yet in the Mid West but there will be a point where you will have as many adults with CF as children, which is something that when I started off in paediatrics all those years ago in the late 1970s would have been an incredible thought,” said Dr Mahony. A native of Cork, Dr Mahony is now taking a step back from the service he headed up for the past 20 years. When he first arrived he found that CF services were poorly organised. “CF services here, as in other Irish hospitals, were poorly organised. I had come from St James University Hospital in Leeds, which under the direction of the legendary Dr Jim Littlewood had probably the best CF unit in the UK at that time. I loved my four years in Leeds and I came back to Ireland determined to do the same thing here and to recreate a little bit of Leeds in Limerick,” Dr Mahony said. “We got there bit by bit”, Dr Mahony added, with the help of the Mid-Western Health Board and later the HSE, through the generosity of organisations such as the JP McManus Foundation and crucially through the support of Cystic Fibrosis Ireland and their dynamic regional branch, TLC4CF. 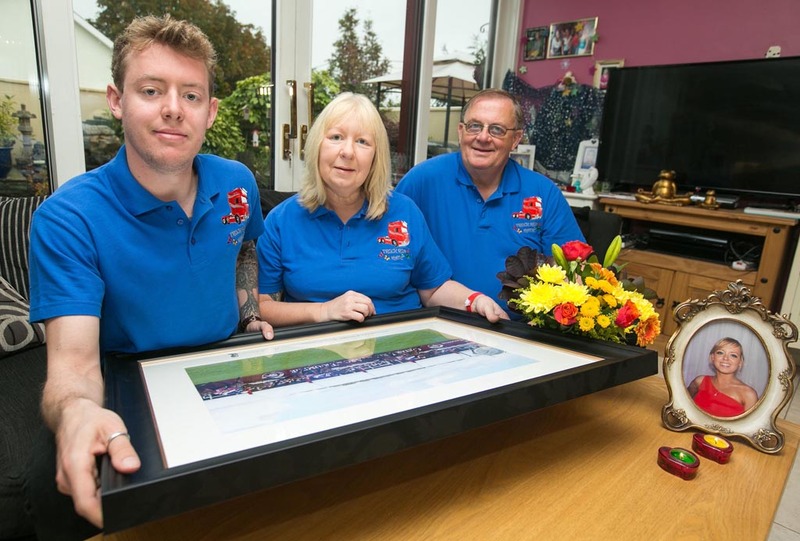 “The parents who largely make up TLC4CF run a highly professional organisation. They are persuaders and they are influencers and we are very fortunate to have them in the region,” he said. 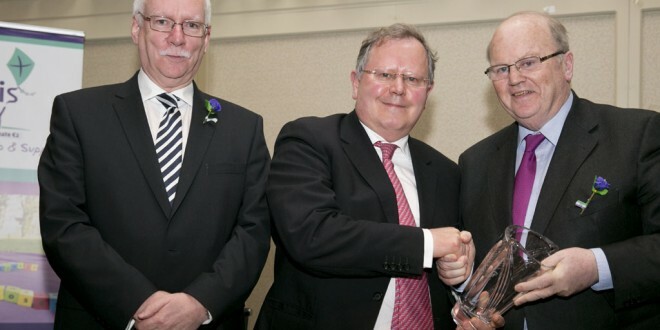 For his own input in developing CF services, Dr Mahony was earlier this year honoured with a Lifetime Achievement Award from Cystic Fibrosis Ireland, with Minister for Finance Michael Noonan making the presentation at the charity’s annual conference at The Strand Hotel. Dr Mahony in turn credits Minister Noonan with being a sincere supporter of people with CF and of University Hospital Limerick more generally. 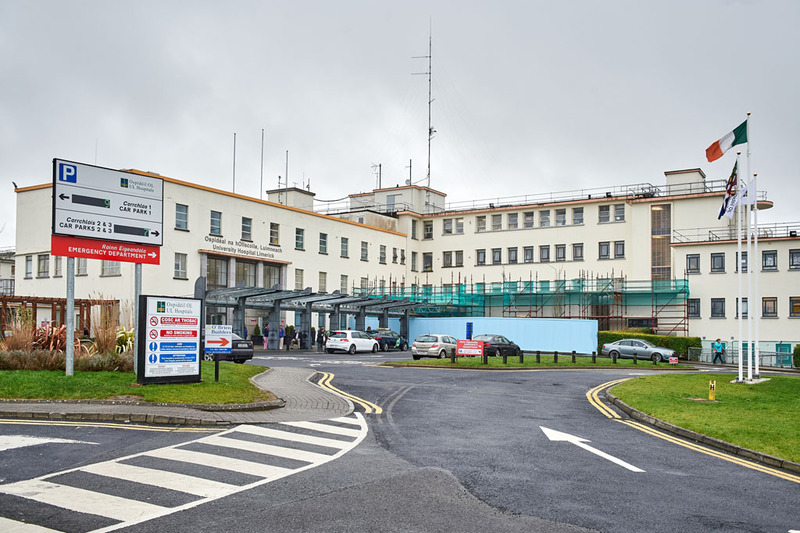 “It was Michael Noonan who as Minister for Health between 1994 and 1997 approved the funding for the Children’s Ark and our paediatric CF unit was part of that when it opened in 2000,” Dr Mahony said. This gave children with CF a physical base and direct access to the multidisciplinary team of doctors, specialist nurses and dieticians and psychologists that Dr Mahony had started to assemble in Limerick from the early 1990s. This multidisciplinary approach, as well as new treatments and better antibiotics and an increased emphasis on nutrition have all played their part in improving quality of life for people with CF. “Patients are increasingly going to university. Yes, they tend to choose occupations that don’t involve a lot of physical work but are mentally rewarding because these patients are very bright. The IT revolution has been great for CF patients because it is an obvious way forward,” Dr Mahony said. While he remains as consultant paediatrician at University Hospital Limerick, Dr Mahony has “gradually retired” from the CF service he did so much to develop. “I was joined in 2010 by my colleague Dr Barry Linnane who looks after the children with CF and since then by Dr Brian Casserly who looks after the adults. And they have more or less taken over the CF services here as I have withdrawn from them. There comes a time for everyone to hand over the baton,” said Dr Mahony. He outlined how he now intends to devote more time to general paediatrics and to his other specialty interest in paediatric gastroenterology. 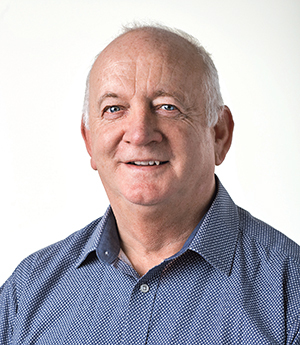 Paying tribute to Dr Mahony this week, Owen Kirby, chairman, TLC4CF said they were indebted to Dr. Mahony for “his vision, integrity and compassion”. “His professionalism and determination to improve services, opened many doors for us and he continues to inspire and support us. He is hugely beloved by all the families he has cared so diligently for over the years,” he added.